Today, We want to share with you Angular Dynamic Autocomplete Textbox. we will give you demo and example for implement. 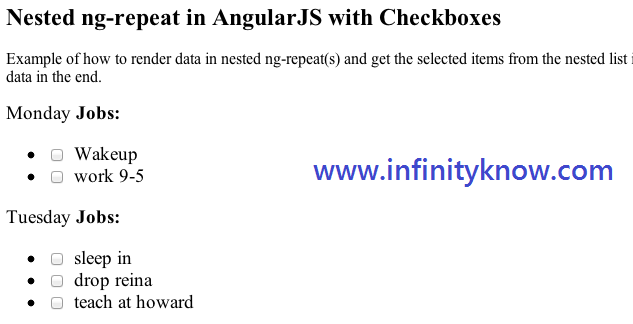 In this post, we will learn about Angularjs autocomplete Textbox example with an example. here include script libs Like as a angular.js and using typeahead libs through all the dynemically filter simple key. 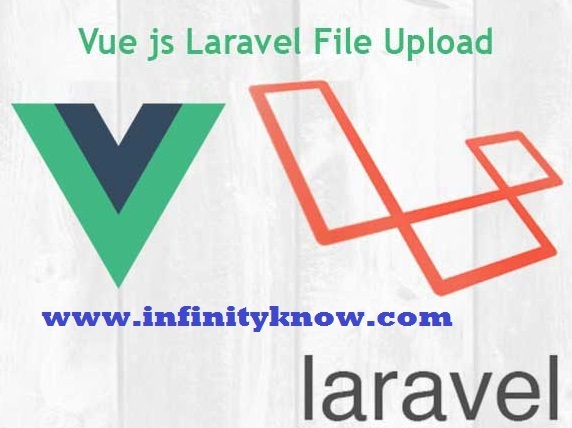 here setup app for infinityknow and pass and infinityknow is amodule ui.bootstrap as deveploment and simple all the data define factory in angular for data source.